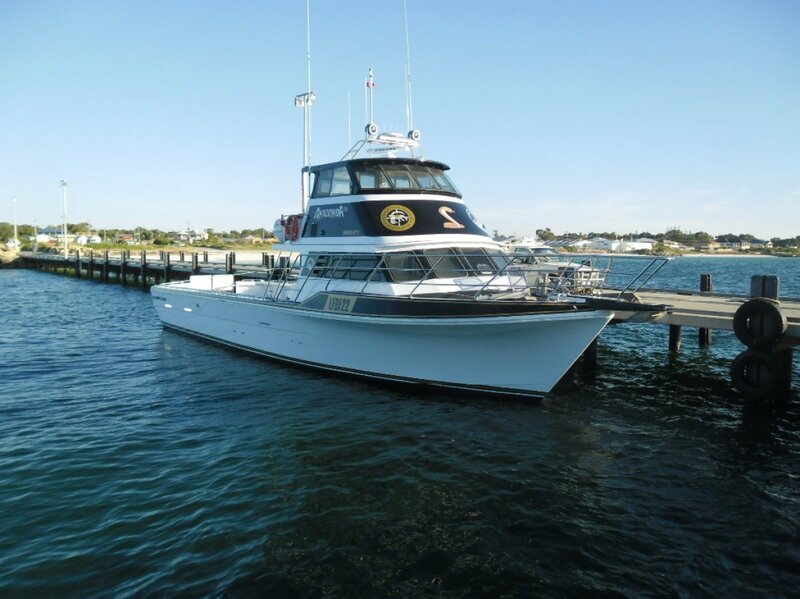 Marko 60 2002 built twin screw powered by 2 x Man in 2B and 3B charter survey. Vessel has speeds of 20/24 knots. 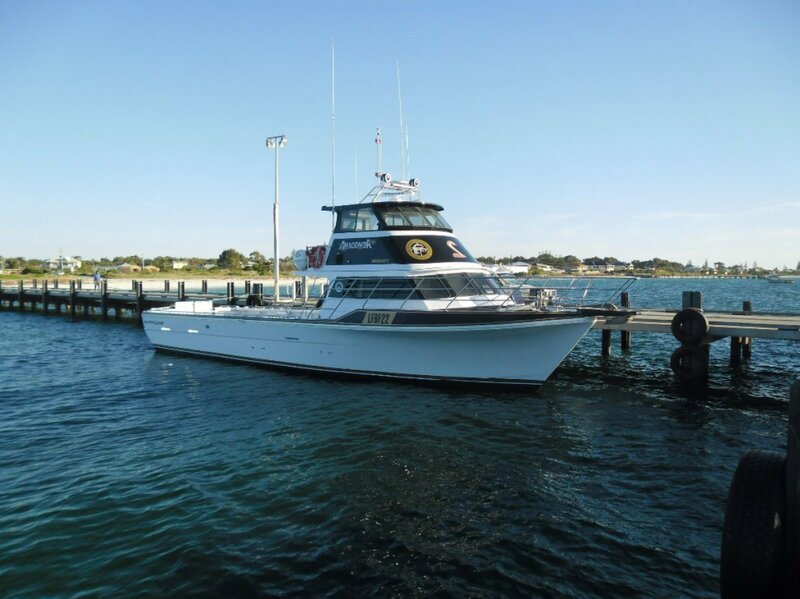 This vessel presents as new and has 3400 hours on engines from commissioning in 2002. Vessel has had recent refiot. Includes Furuno electronics and an enclosed flybridge. Vessel has good accommodation and inspection will impress.